Dental hygienists are on the first line of defense against poor dental health. 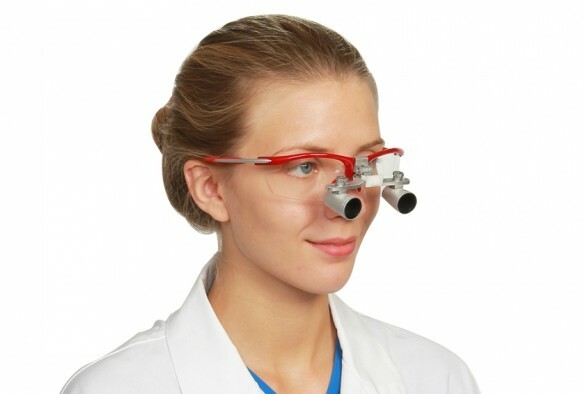 To be able to deliver quality oral care, dental hygienists should be empowered by using the right precision instruments like the dental hygienist loupes. 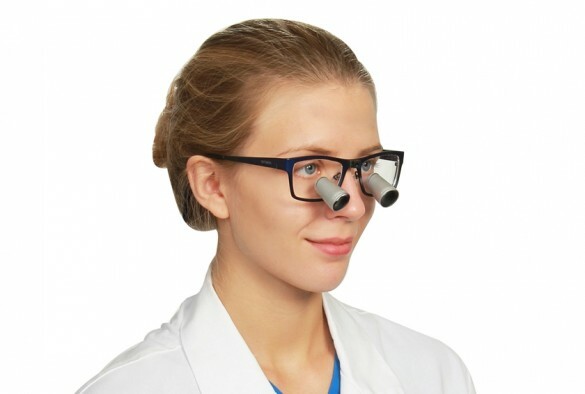 The primary problem with standard loupes for dental hygienist is the weight. 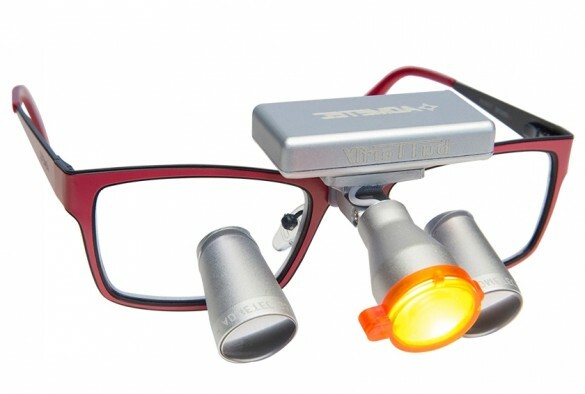 With Schultz Optical dental hygiene loupes, this problem has become a thing of the past. 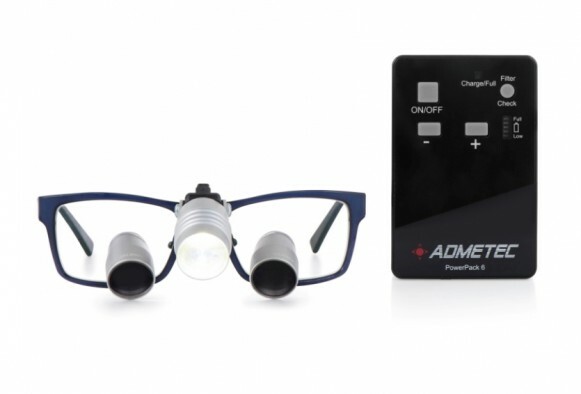 We spent a lot of research time to create the lightest hygienist loupe systems so you can work comfortably all day. 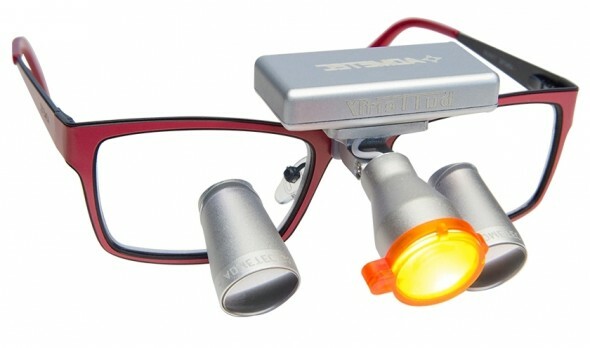 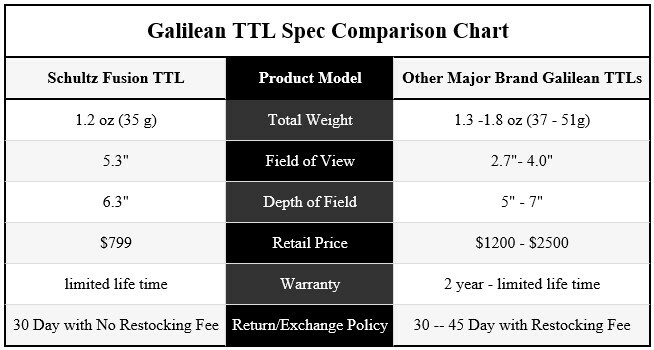 Our dental hygiene glasses are absolutely lighter than the standard loupes.